Form a loop around the object. 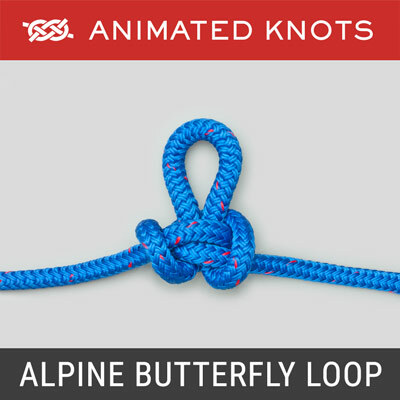 Pass the end around the standing end and through the loop. 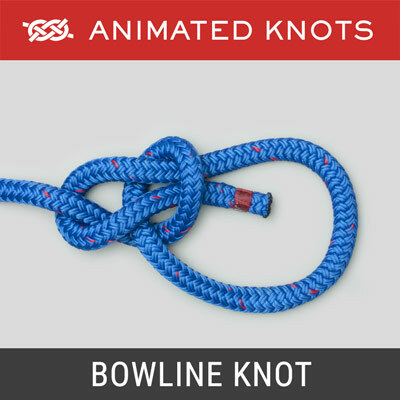 Tighten into a Half Hitch which is designed to take a load (Arrow) on the standing end. 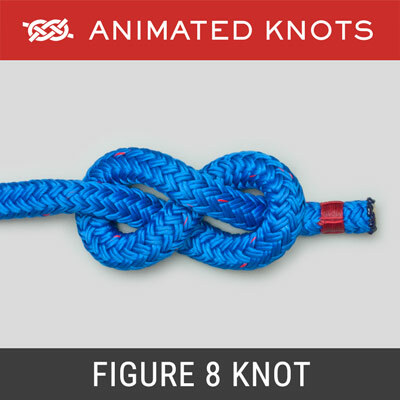 Uses: Ashley described the Half Hitch (ABOK # 50, p 14) as "tied with one end of a rope being passed around an object and secured to its own standing part with a Single Hitch." 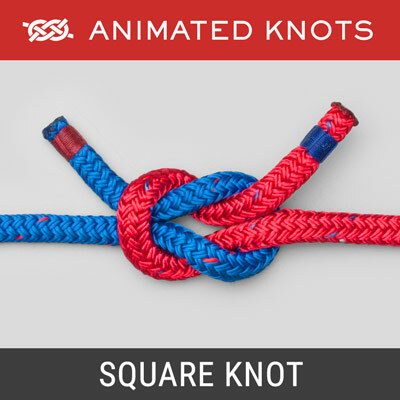 Tying it: As shown in the animation it can be capsized from looking like an overhand knot into the normal look of a Half Hitch. 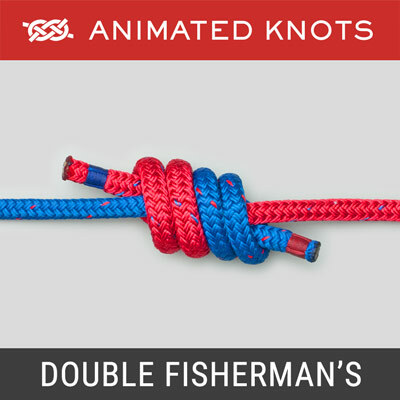 In this animation the second Half Hitch shows how it is customarily tied - wrapping it round the standing end and tucking it under itself. Two Half Hitches: The first Half Hitch is nearly always followed by a second – or more. It is customary to pass the rope the same way around to make both Half Hitches. 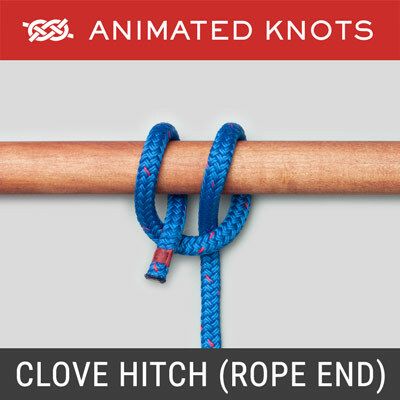 This creates a Clove Hitch around the standing end. When the second Half Hitch is reversed it creates a Cow Hitch round the standing end. Recommendations: Although two Half Hitches do make a complete "Hitch", it is better to begin by first passing the rope around the post or bollard a second time to make the Round Turn and Two Half Hitches. This is more secure and provides easier control of the load while tying the Half Hitches.